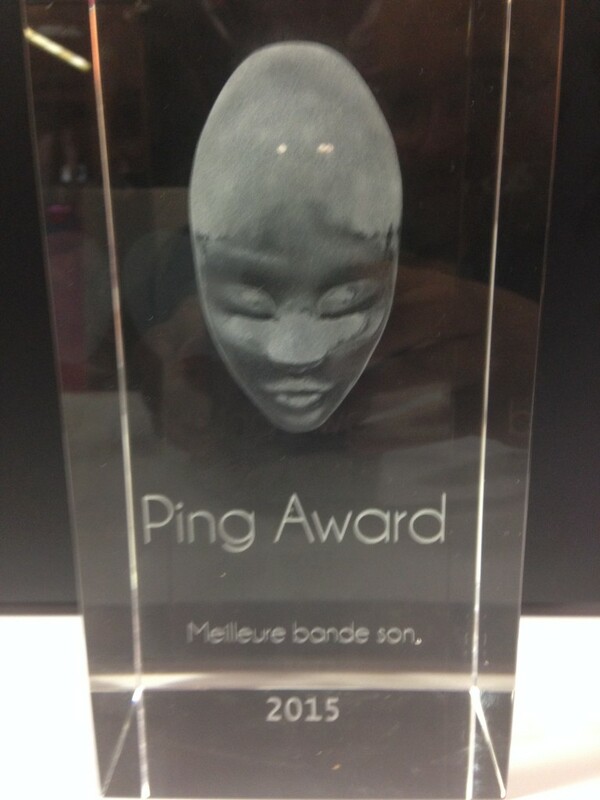 Inside My Radio has won the best sound award in France! 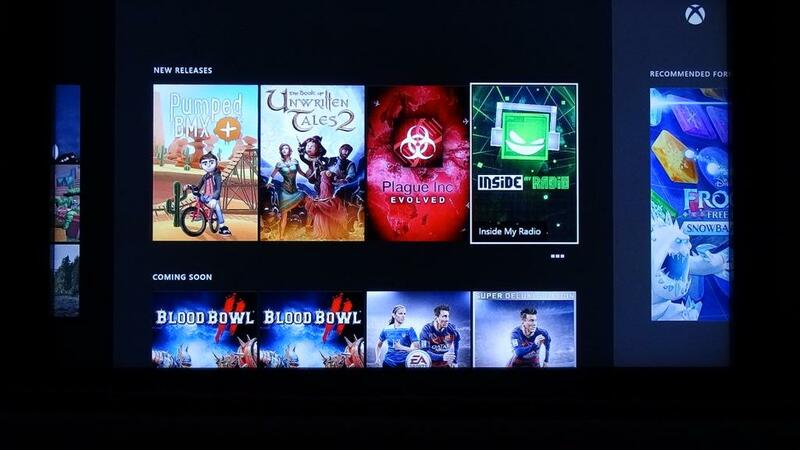 As you can imagine, we’re really happy that Inside My Radio is now available for all Xbox One owners around the world! 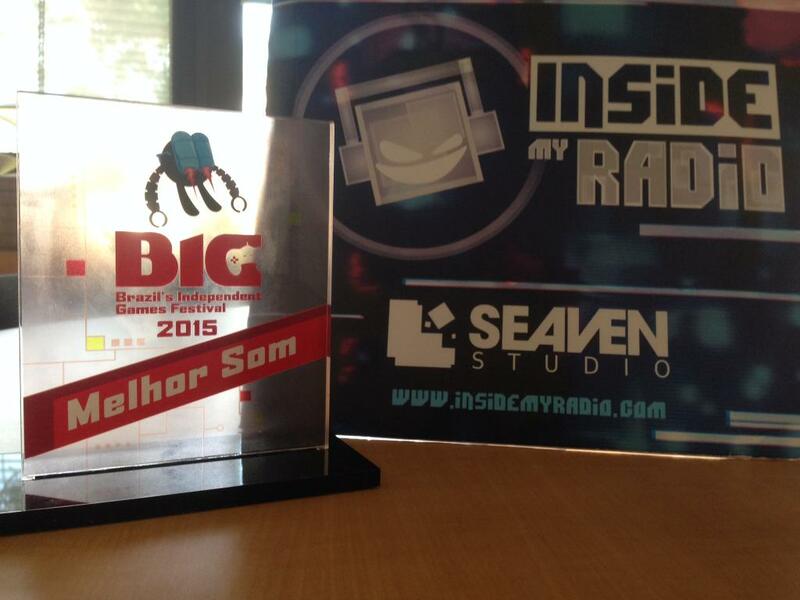 Inside My Radio has won the best sound award in Brazil! “Melhor Som” which can only means that people from Brazil have excellent taste. 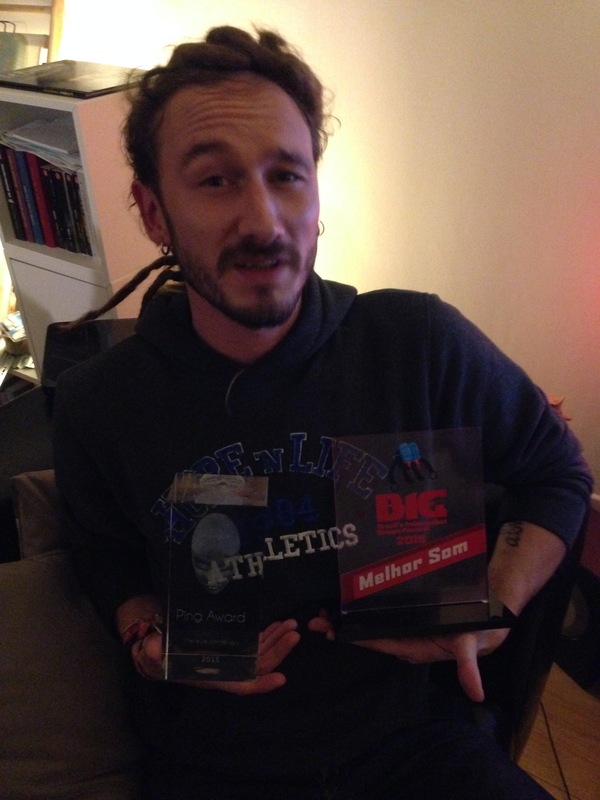 And that our sound designer Joachim Neuville is the best! But we already knew that. What a ride! If you had told us that, when we started the project in December 2013, we would release it with a publisher on May 11th 2015… We wouldn’t have believed you! Grab it now for 14.99$ -20% for the launch week or 18.99$ -20% with the amazing soundtrack. Groovy baby!!! Iceberg partnership and Xbox One version! We’re very happy to announce our partnership with Iceberg Interactive for the release of Inside My Radio on PC but also, now officially announced, on Xbox One !! We’re super happy to introduce our new project – Inside My Radio! Inside My Radio is a rhythm-action platformer game where you start as a little green guy living inside a broken boombox. During your quest to fix it, you journey through different musical worlds where all the actions you perform must be synchronized with the beat of the music. Let the astonishing music made by Joachim NEUVILLE guide you through this beat-driven world! Check out the official website for more informations, follow us on Twitter for latest news or like on Facebook! Inside My Radio is planned for digital stores on PC and Consoles sometimes when it’s ready… But way before 2016 don’t worry! We may do a Kickstarter in the Summer so keep in touch! 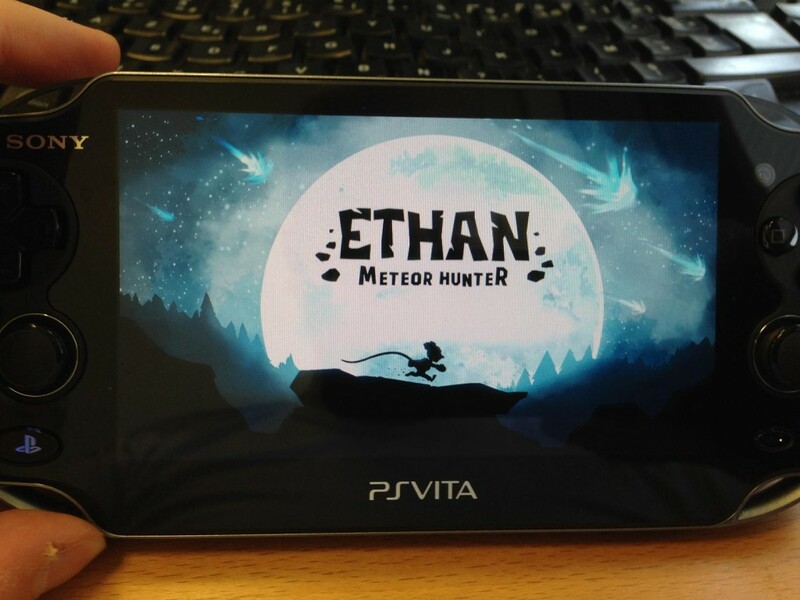 The first day we showed you guys Ethan: Meteor Hunter, all you asked was to get a PS Vita version. That was a bit offensive for the PlayStation 3 version we released back in October, and yet, here it is! Today we are very happy to announce Ethan: Meteor Hunter will release on PlayStation Vita next week on 15th April (SCEA) / 16th April (SCEE) for $9.99 / £7.99 / 9.99€ ! PS Plus members can claim a 20% discount for the launch week and the game is of course cross buy with the PlayStation 3 version! If fancy a review code, feel free to contact us press_@_seaven-studio_._com and in the meantime have a loor at our updated our online presskit. Let’s not forget about Steam and try to get some exposure there with a weeklong deal 75% off starting Monday for PC gamers to enjoy! We’re super happy to announce that Ethan: Meteor Hunter, often described as “when Super Meat Boy meets Braid” and released 22nd October on PlayStation 3 and PC, will arrive on PlayStation Vita very soon! We will announce a definitive release date once it’s been approved by Sony. « We’re really glad with this Vita version of Ethan: Meteor Hunter » says Olivier PENOT, producer & co-founder at Seaven Studio. « The touch screen just made sense with the telekinesia feature. This is something players asked for and we listened, this is really a community release! ». But also the Rear Touch Pad! 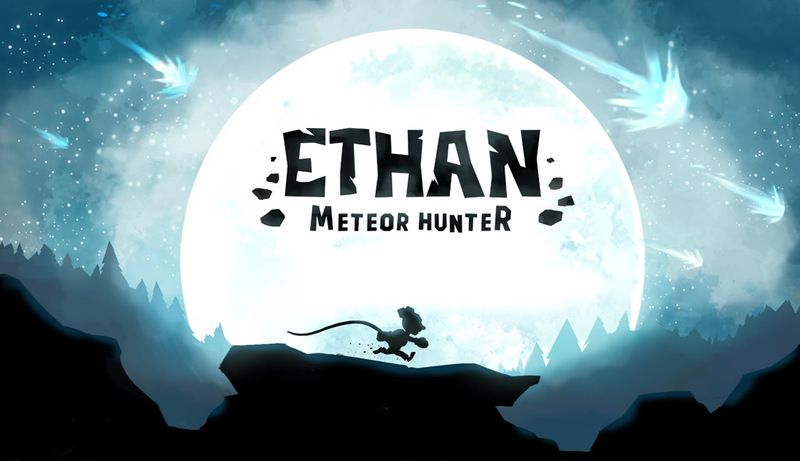 We are releasing this week a PlayStation 3 demo of Ethan: Meteor Hunter for everybody to taste the challenge. Finally, full game is -50% off this week for PS+ members, 30% off for everybody. And YES, the Vita title will be cross-buy with the PlayStation 3 one. So that’s a Vita game at 50% off to try right now! Last but not least, Ethan: Meteor Hunter got greenlit on Steam early January, thanks to Reddit following our post mortem. We are very happy to announce that the Steam version of the game will be available this Friday 7th February with -20% off launch discount. It will be feature leaderboards, achievements, cloud save, full controller support with big picture mode and steam trading cards! A demo of the game will also be available on Friday exclusively via Steam. All owners of the game via our website www.ethan-game.com will enjoy a free Steam key as soon as available! As Reddit took a great part of that release, we’ll be doing an Ask Me Anything (AMA) on 7th February at 18:00 GMT+1 (Central Europe) which is 9:00am PST. Steam release this Friday 7th with -20% off featuring leaderboards, achievements, cloud save, full controller support with big picture mode and steam trading cards. AMA on Reddit 7th February at 18:00 GMT+1 (Central Europe) / 09:00am PST. Many more gamers will enjoy the tough challenge of Ethan: Meteor Hunter, awarded “Best Digital Game of 2013” by HCGamer.pl! Polish people have great taste.